Nissan Motor Company Ltd. announced in Yokohama that following its executive committee meeting, the company will produce the next Qashqai as well as adding production of the next X-Trail model at its Sunderland, UK plant. 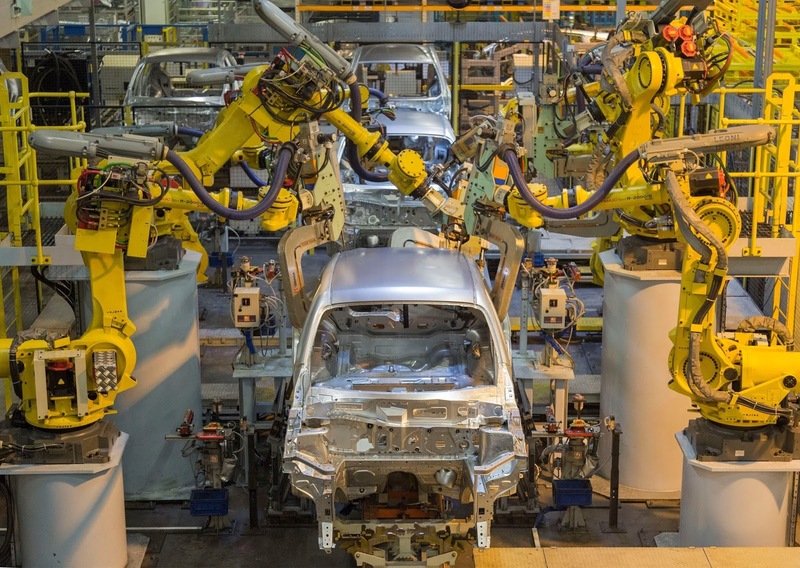 Nissan’s decision to some extent puts pressure of both Honda Motor Company and Toyota Motor Company to make similar statements about the status of their manufacturing plants in the UK. Nissan’s statement is certainly good news for the UK as well as for the company’s workers in Sunderland. It is also good news for Nissan. Nissan says the decision follows the UK government’s commitment to ensure that the Sunderland plant remains competitive. As a result, Nissan will increase its investment in Sunderland, securing and sustaining the jobs of more than 7,000 workers at the plant. What is not spelled out is just what is meant by “remains competitive”. What hidden agenda lies behind these two words? “I am pleased to announce that Nissan will continue to invest in Sunderland. 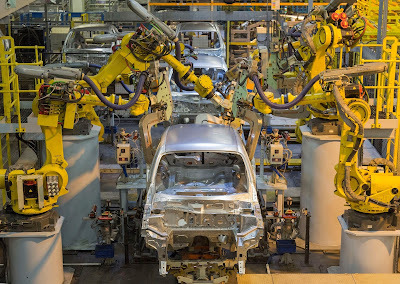 Our employees there continue to make the plant a globally competitive powerhouse, producing high-quality, high-value products every day,” said Carlos Ghosn, chairman and chief executive officer of Nissan. Nissan’s Sunderland plant opened in 1986 and has produced almost 9 million cars since. One in three British cars are produced in Sunderland, which is the UK’s largest car plant of all time. In addition, 80 per cent of production from Sunderland is exported to over 130 international markets. More than 2 million Qashqai’s have been built in Sunderland in less than 10 years. In addition to the 7,000 direct employees at Sunderland, the plant supports a further 28,000 British automotive supply chain jobs. To date, Nissan has invested more than £3.7 billion in Sunderland. Nissan, a global full-line vehicle manufacturer, sells over 60 models under the Nissan, Infiniti and Datsun brands. In fiscal year 2015, the company sold more than 5.4 million vehicles globally, generating revenue of 12.2 trillion yen. Nissan engineers, manufactures and markets the world's best-selling all-electric vehicle in history, the Nissan LEAF. Nissan's global headquarters in Yokohama, Japan manages operations in six regions: ASEAN & Oceania; Africa, Middle East & India; China; Europe; Latin America and North America. Nissan’s European Technical Centre (NETC) is based at Cranfield, Bedfordshire, UK. Nissan also has a global workforce of 247,500, and has been partnered with French manufacturer Renault under the Renault-Nissan Alliance since March 1999.